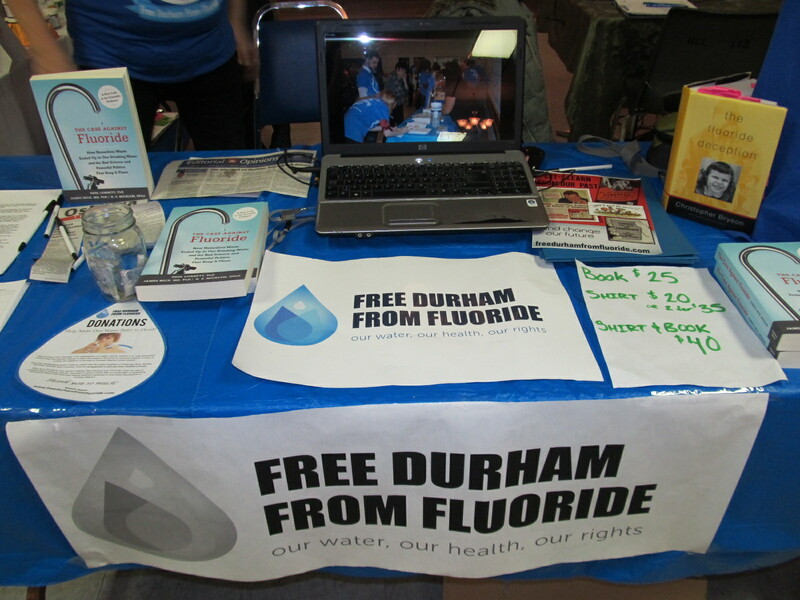 Free Durham from Fluoride and the Unifor Durham Regional Environment Council successfully hosted an information night on January 9th! 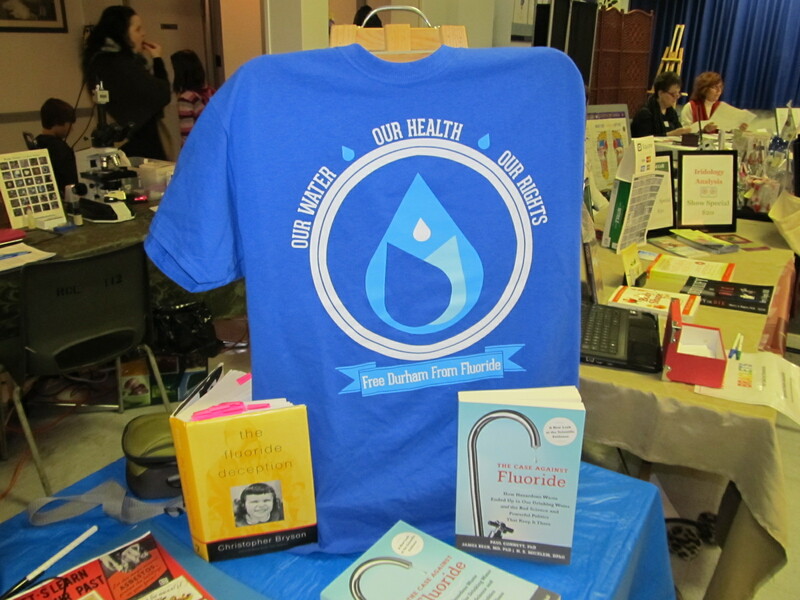 Our guest speaker was Dr. Paul Connett, Cambridge University graduate, with a Ph.D. and professor in chemistry, leading expert and lead author of the book,“The Case Against Fluoride.” and in attendance was Robert Fleming, President of COF COF-Canadians Opposed to Fluoridation. 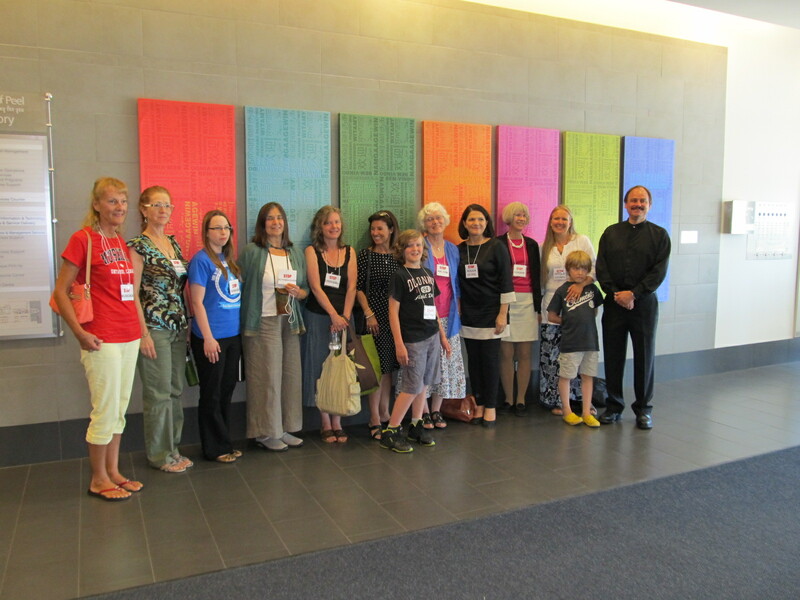 Thank you to everyone who joined us! We also would like to thank the Unifor DREC and our guest speakers for making this an amazing event. 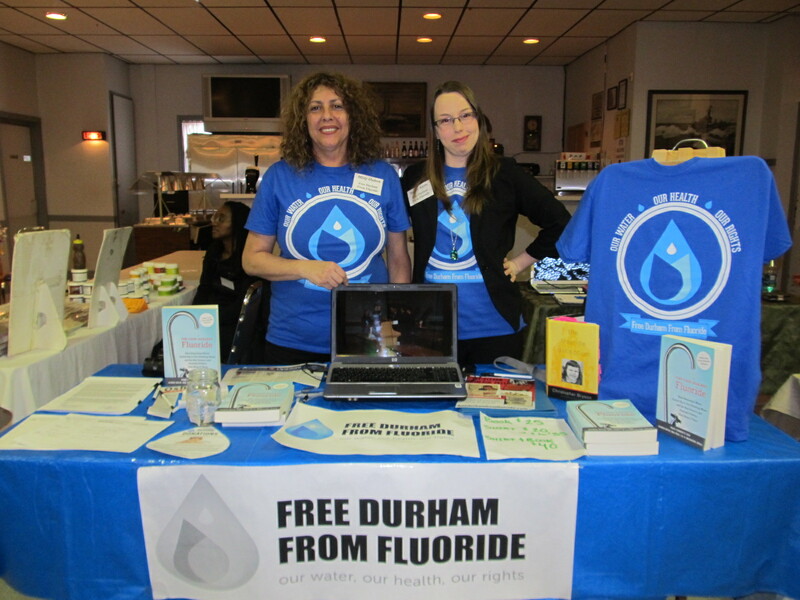 Free Durham from Fluoride and Unifor Durham Regional Environment Council successfully hosted a free information night on water fluoridation, over 130 citizens attended. 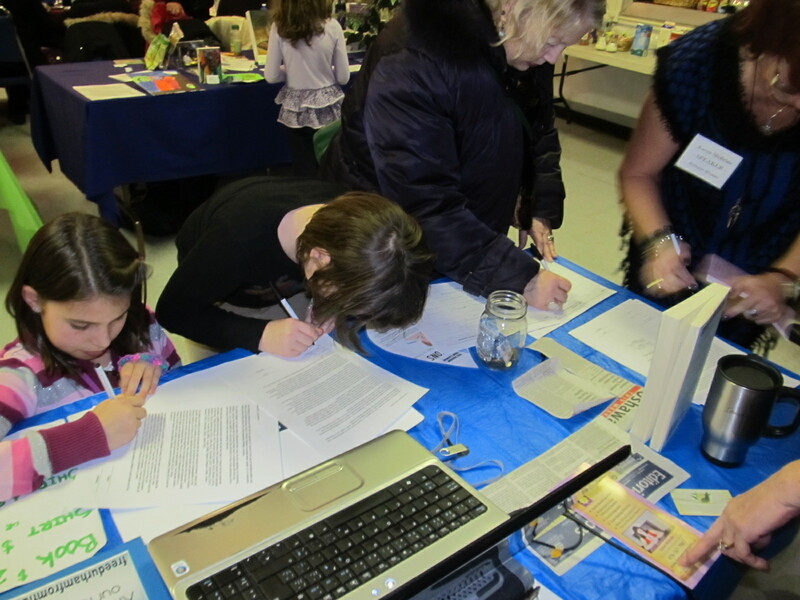 We received much positive feedback. 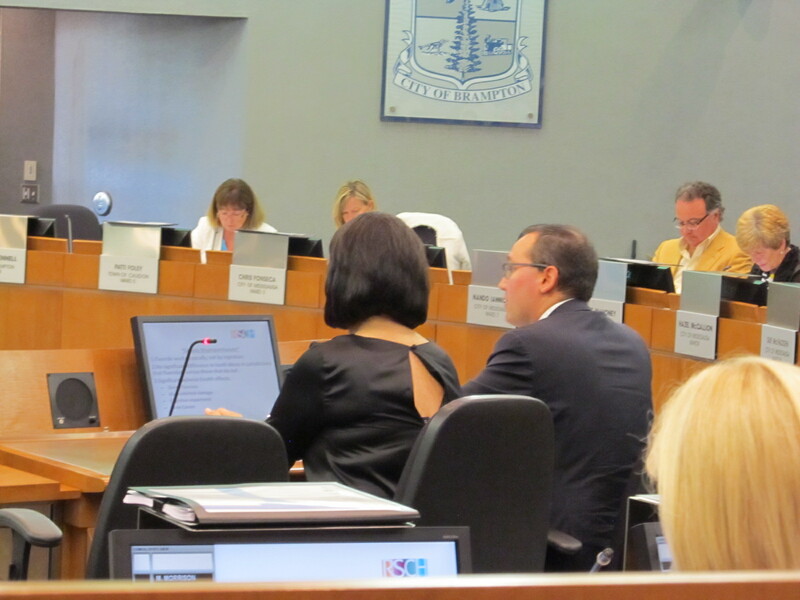 On June 26th, members from Free Durham from Fluoride attended the Peel Regional council meeting to watch a lawyer present on the legal opinion arguing that artificial water fluoridation is unconstitutional and illegal. 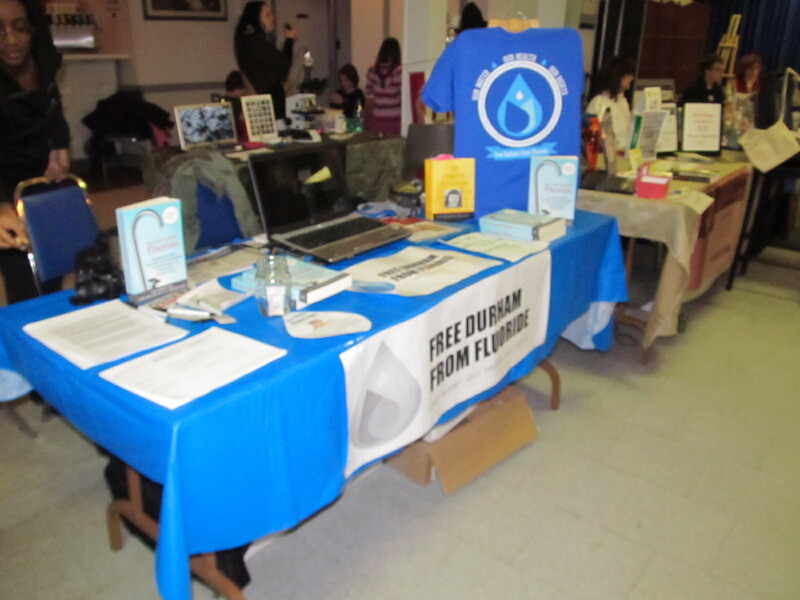 We had the wonderful chance to meet other like minded individuals who are working towards ending water fluoridation in their communities including Muskoka residents from the group Muskoka Citizens Opposing Fluoridation who were in attendance as well. 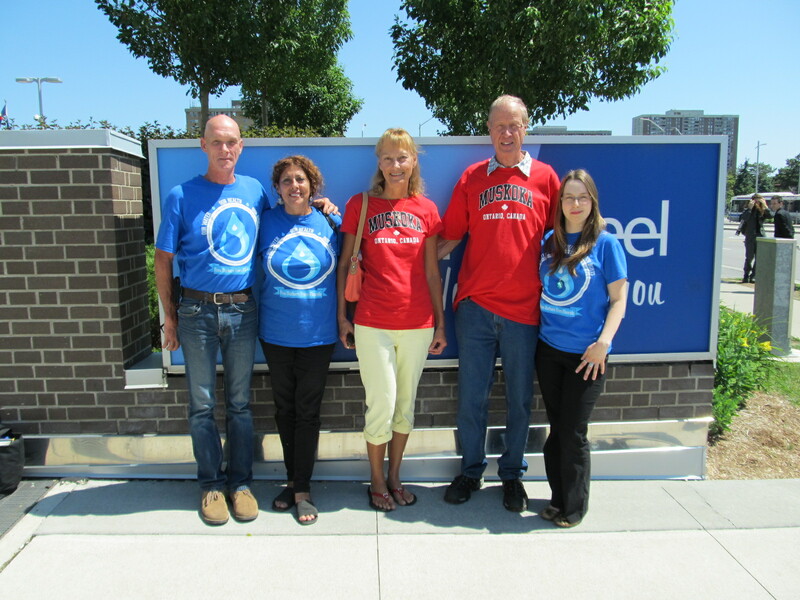 The group working to end water fluoridation in Peel is the Concerned Residents of Peel. Members: Stacey Snow, Misty Oulton and Russ Brown attended the COF COF Conference to gain advice on community campaigns. Photo: Left to Right: Robert Fleming- President of COF COF, Stacey, Misty, Hardy Limeback- former head of Preventive Dentistry at the Faculty of Dentistry, University of Toronto, and Russ.